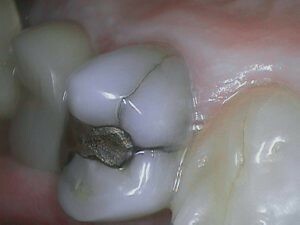 Over time, amalgam (“silver”) fillings can expand and cause crack lines to form around teeth. If left ignored, the cracks can propagate and ultimately the tooth can break. Many times, teeth like these don’t cause any discomfort until its too late. 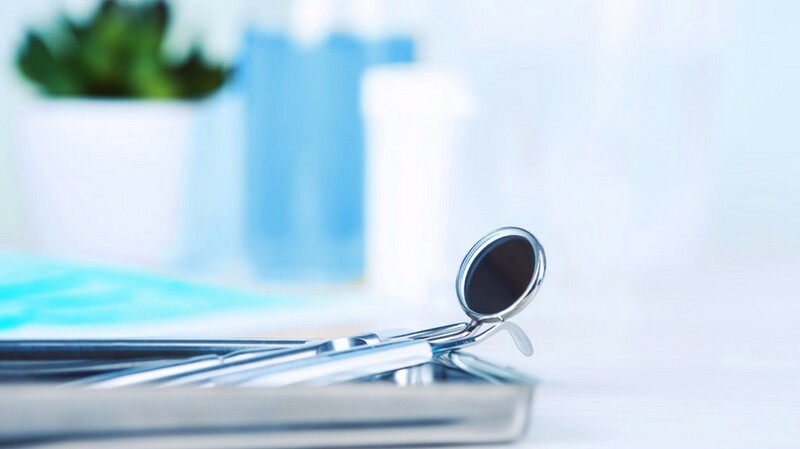 At Tenafly Dental Associates, we do a thorough examination and identify any teeth that may require intervention.